Beef Sausage Links - is currently on backorder. You may still purchase now though and we'll ship as soon as more become available. 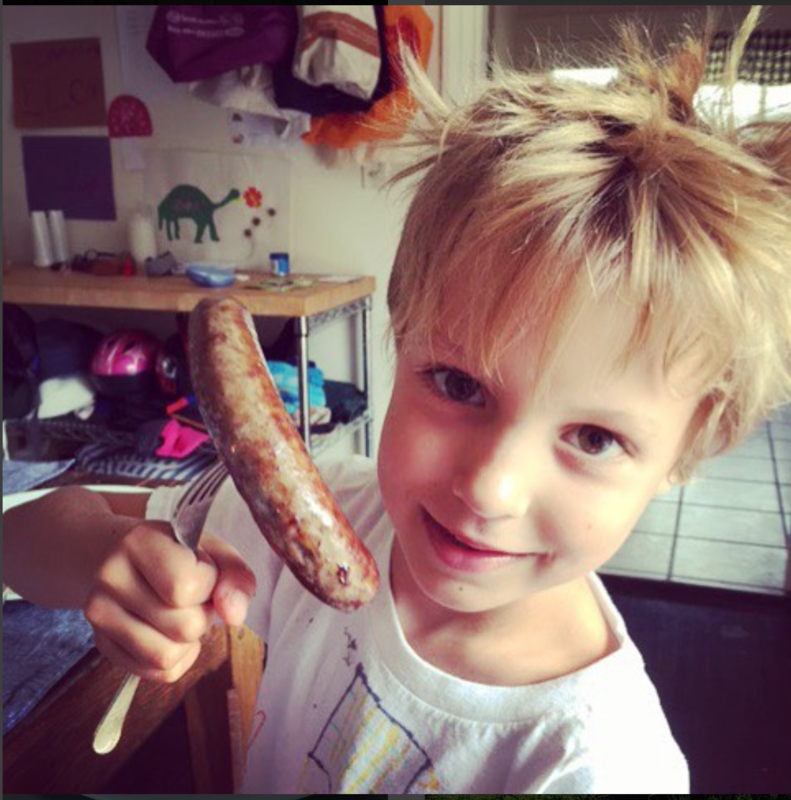 Are you a fan of Kielbasa, Bratwurst, or sausage in general? Then our 100% Fullblood Wagyu Beef Sausage Links are sure to be a new favorite that will add an explosion of flavor to any recipe or meal. Made from our proprietary blend of Filet Mignon, Striploin, Ribeye, Flat Iron, Brisket, and Ground Beef, these promise to be the most flavorful and juicy sausage you’ve tried. 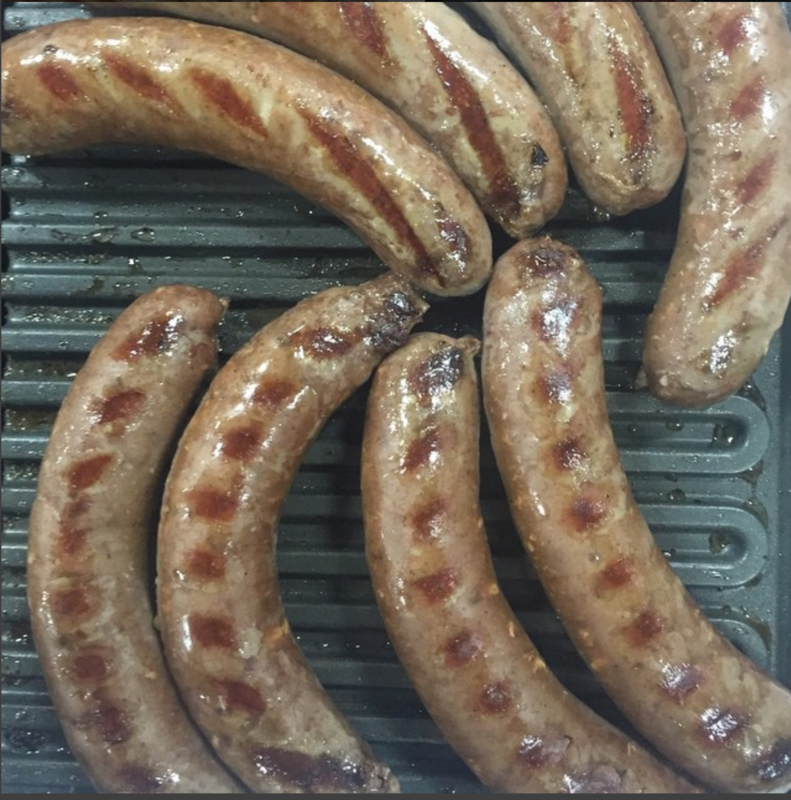 Our Wagyu Sausage Links are hormone and antibiotic free, gluten free, preservative free, and undeniably delicious. Whether crisp and juicy from the grill, broiler, or skillet our 100% Fullblood Wagyu Beef Sausage Links will always be the star of your dish. Fry some of these in the morning for an extra special breakfast. Our 100% Fullblood Wagyu Beef Sausage Links are also great grilled as a sandwich with onions and peppers or delicious on pizza in place of regular sausage. Or try our links in chili, lasagna, jambalaya, or any recipe calling for top quality sausage. Thaw your Wagyu in the refrigerator for 24 hours. Once thawed, allow meat to reach room temperature for 30 minutes. Skillet: Heat skillet to medium high heat. Place sausages in dry skillet. Add water to pan, covering ¼ of sausages. Cook for 3 minutes, then flip and cook on other side until water boils off. Add small pad of butter and cook until browned on both sides, flipping once. Wagyu sausages? Are we insane? Have we gone too far? You might suspect that they are filled with unmentionable parts of the animal for us to waste such fine meat on… well… wieners. You would be in error. Our sausages are filled with a special blend of Filet Mignon, Striploin, Ribeye, Flat Iron, Brisket and Ground Beef. That’s it. No hormones, no antibiotics, preservatives or gluten. They’re simply the best Wagyu beef, put together to make a gestalt dish that is greater than the sum of their already great parts. Enjoy anytime. Skillet: Fire up your skillet to a medium high-heat. Place Sausages in the dry skillet. Add water, to cover the bottom 1/4 of the sausages. Cook for about 3 minutes or so. Continue flipping and cook until water is boiled off. Add about 1/2 a tablespoon of butter (exact amount isn't the end of the world either). Cook until browned on the bottom of sausages. Flip and cook until other side is browned too. Slice, skewer, insert in bun. Whatever; just enjoy! 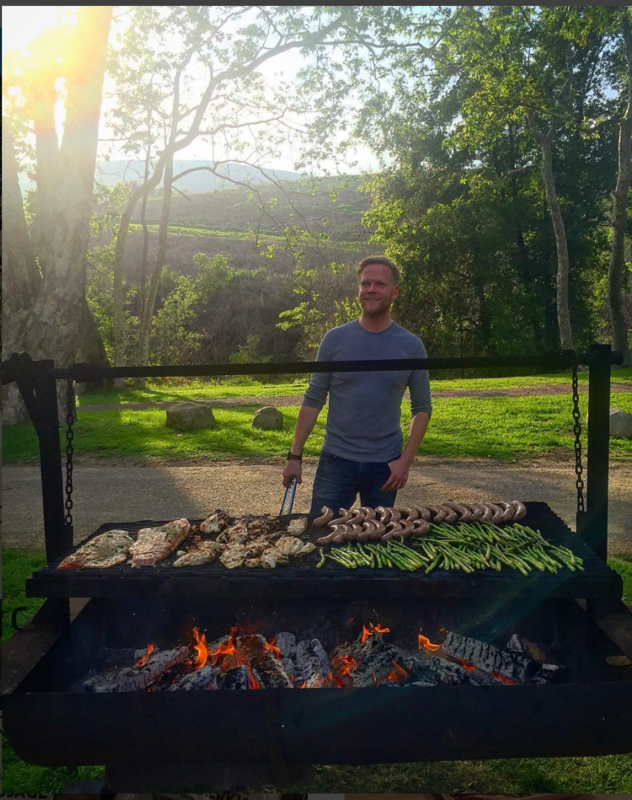 Grill: Use your favorite grilling techniques for our sausages. Just make sure to cook them all the way through. These are raw. Great products and easy to work with for special requests.